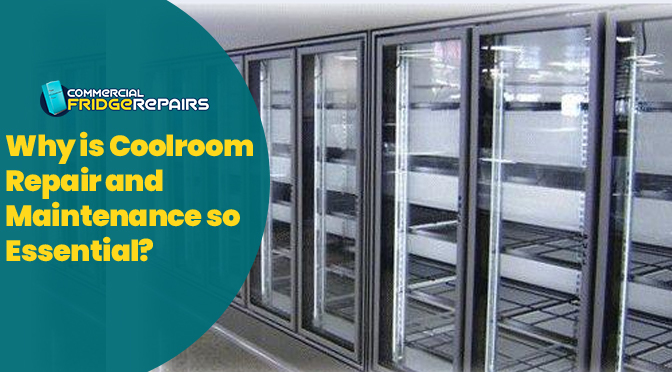 Why is Coolroom Repair and Maintenance so Essential? Cool rooms, like the refrigerators, are the cold storage places used to keep perishable items. The storage ensures that the items remain in the best of their form and there is no alteration in the freshness or quality of products. Large restaurants or eateries generally have cool rooms in order to store their edible items. The demand for coolrooms in Australia is on the rise. The versatility and utility have enabled it to be one of the first choices when it comes to storing items. Like the fridges, cool rooms are also subjected to malfunctioning or general breakdown. It is, therefore, crucial to ensure that the technicians play the vital role when it comes to repair and maintenance. One of the most common issues related to the cool rooms is the growth of mould. 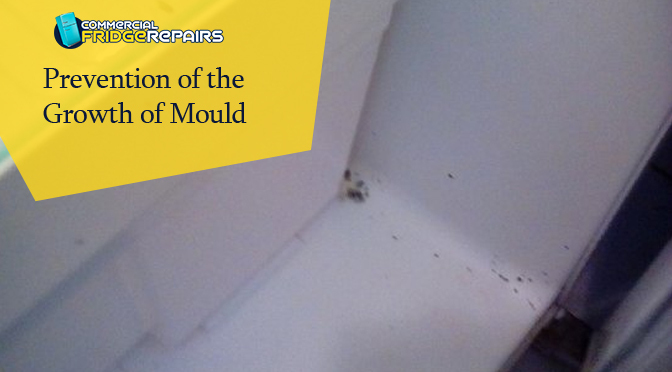 The formation of mould takes place in those systems that have poorly maintained condensation process. Expert technicians say that the surfaces of the system have the high chances of getting infected by the moulds. These are undesirable as they lead to several health issues. The experts during the inspection make sure that there are no issues with the condensation process. Another common issue with the coolroom is the formation of water droplets on the inner wall surfaces. The experts take all the possible steps to warm up the wall surfaces by adding more insulation. The experts look out for the other ways like ensuring a better airflow in the interior of the cabinet to restrict the water droplet formation. It is a common problem with a majority of the coolrooms. 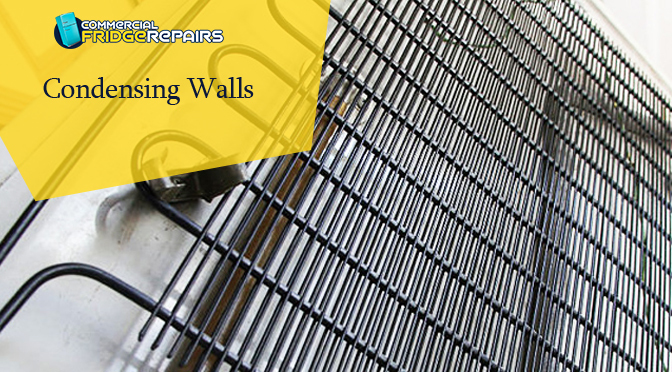 The experienced technicians associated with the Westinghouse fridge repairs say that this problem occurs only when there are inadequate numbers of installed vapour barriers. Apart from this, the other possible reasons are the improper insulation and poor attic ventilation. 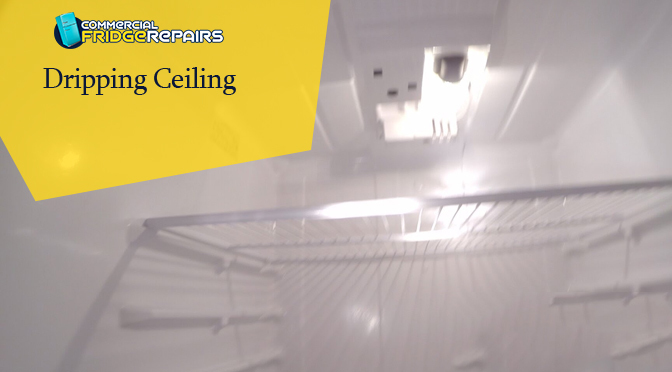 Therefore, as a part of repair and maintenance, the professionals from Commercial Fridge Repairs place a vapour barrier in the direction of the vapour barrier. An abrupt change in the temperature or the system’s inability to maintain a certain temperature for a longer period is seen as malfunctioning and thus, needs to be attended immediately. The experts check out the controllers and prefer replacing it with a new one in case if required. To ensure that the items in the coolrooms remain best in their condition for long, attending to the faults is going to be an important aspect. 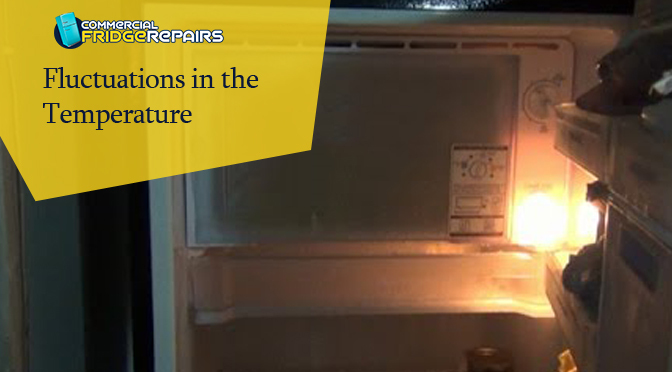 It is why; repair and maintenance become so crucial for these commercial fridges.